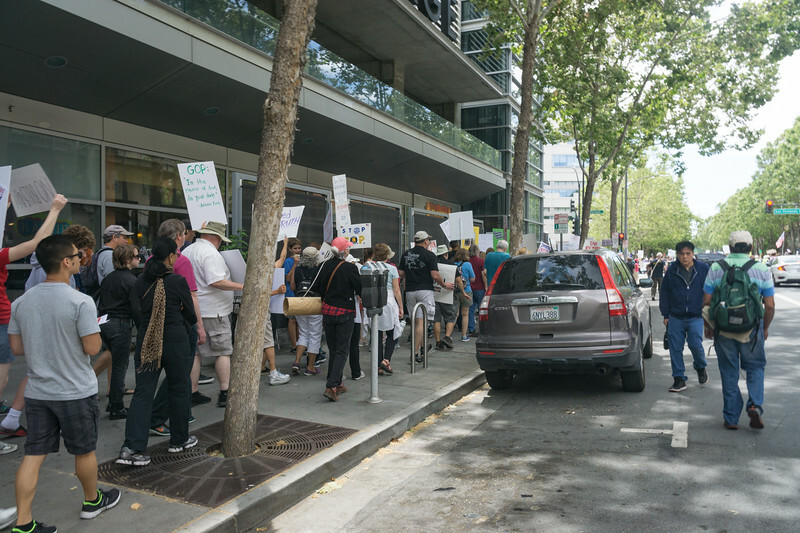 March for Truth in San Jose, 3 June 2017. This gallery contains photos/videos of the event taken by Pro-Bono Photo affiliates Deborah Hoag, Poonam Murgai, and Chris Cassell. The photos may be downloaded and used freely for non-commercial purposes, provided that the photographers are given attribution when the photos are published (including online).